This Big Idea is Smaller Than You’d Think. 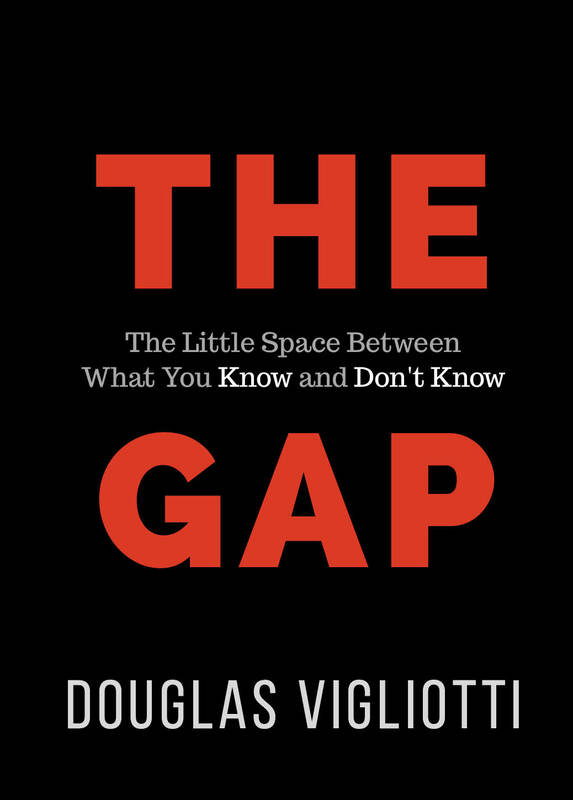 Meet the Gap: the little space between what you know and don’t know. It’s the thing sitting between you and what you want; it’s a small thing that amounts to everything. Are you stuck in your career, relationship, education, or business? Maybe you’re frozen by the same old habits and opinions or trapped in the story you’ve been telling yourself for the last 20, 30, or 50 years? That’s okay. It’s normal. We only know what we know. We’re all stuck on something.